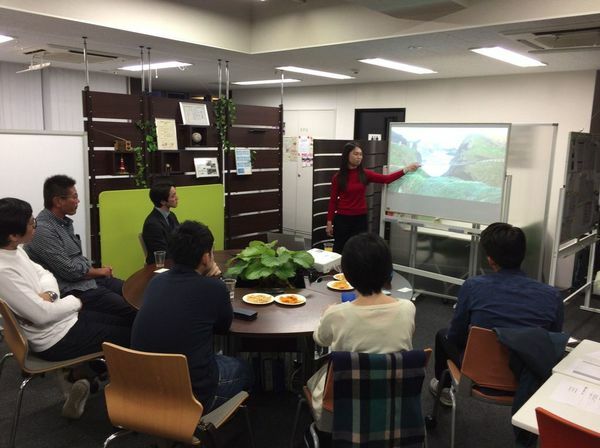 Want to practice your English/Japanese but don’t really like classrooms? Want to meet new people but can’t really find the chance to do so? We’re holding a party to help you with that! There will be lots of drinks, snacks and language-related games . 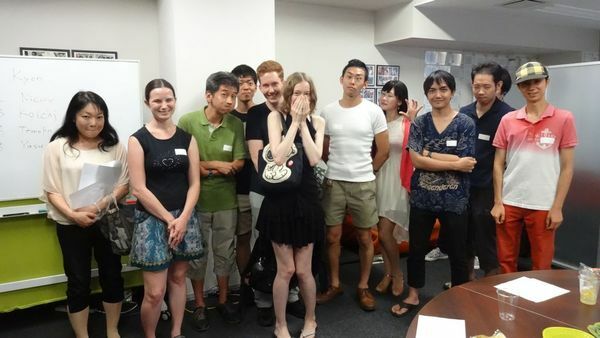 Get to know new people and find new friends in a relaxed environment, all the while practicing English and Japanese conversation! Nationality doesn’t matter, everyone’s welcome!